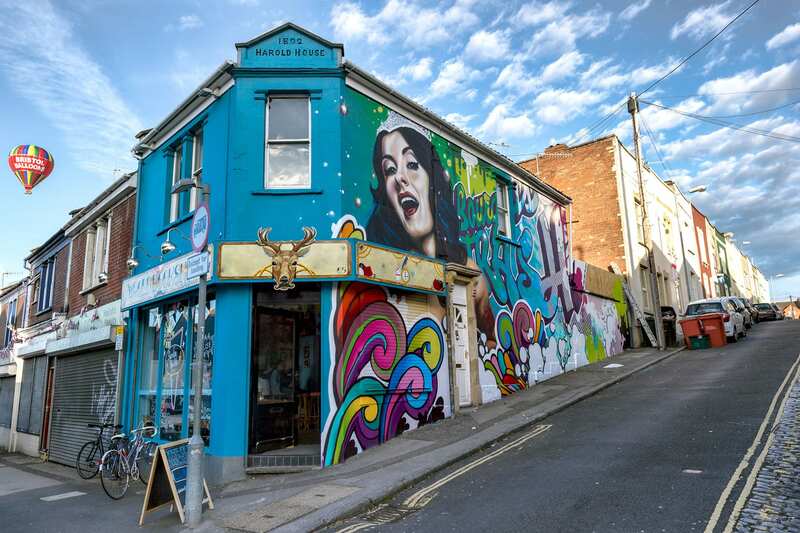 The Old Bookshop, one of the coolest bars in Bristol wanted to transform the outside of their building to match the vibrancy of its interior. 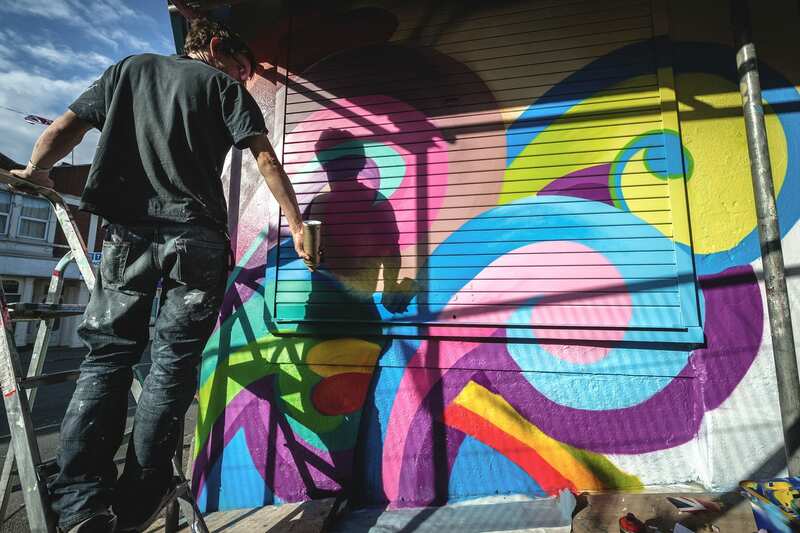 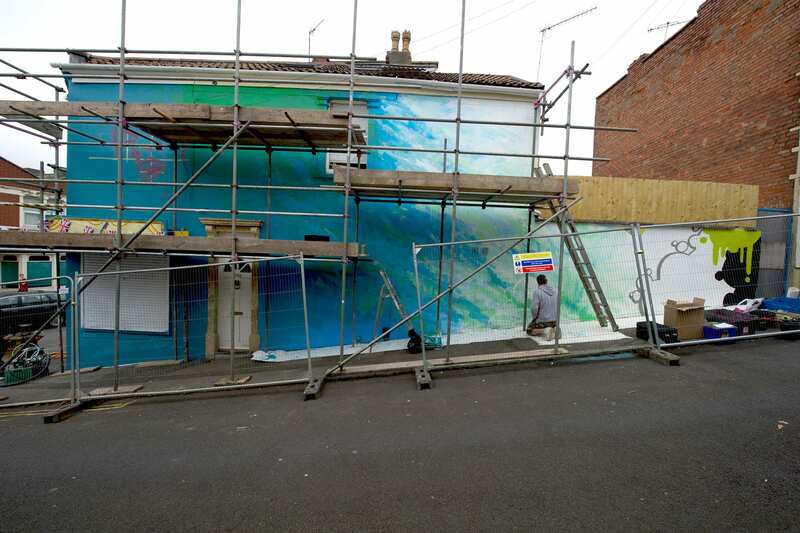 They approached us to design a mural to bring life to the bar exterior and brighten the area. 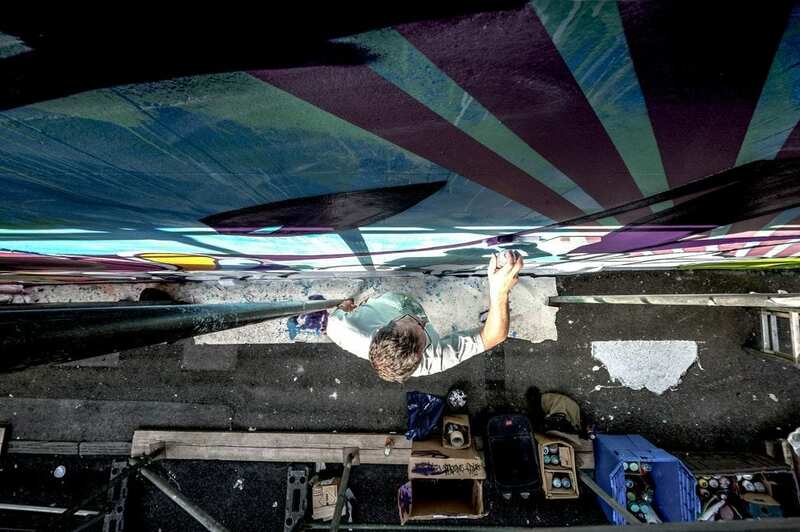 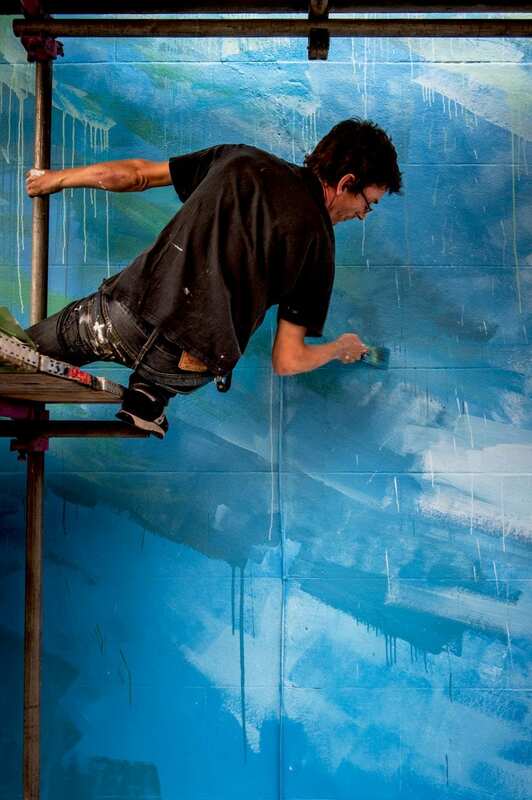 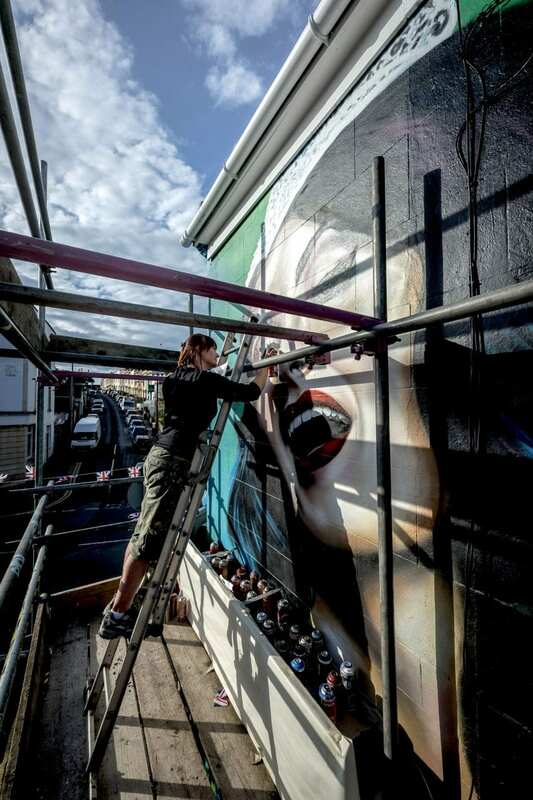 We created a mural that would express, visually, the bar’s vibe as well as acting as a massive statement piece in a city famous for its’ street art. 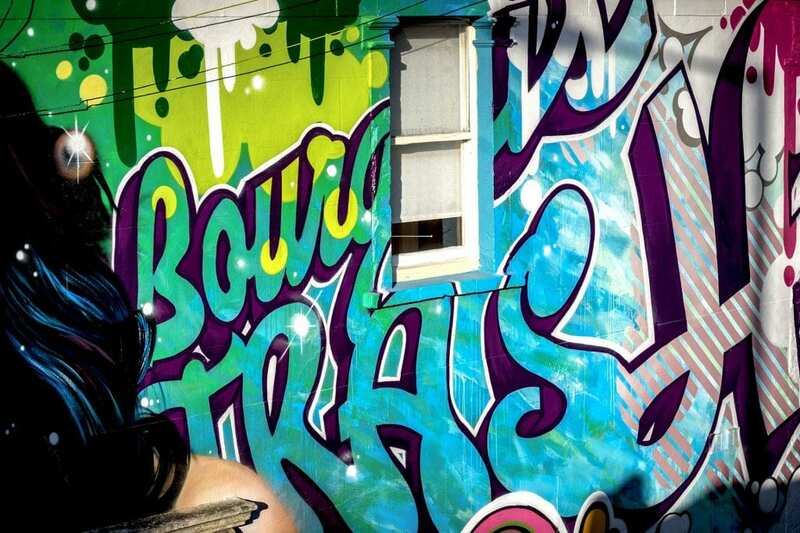 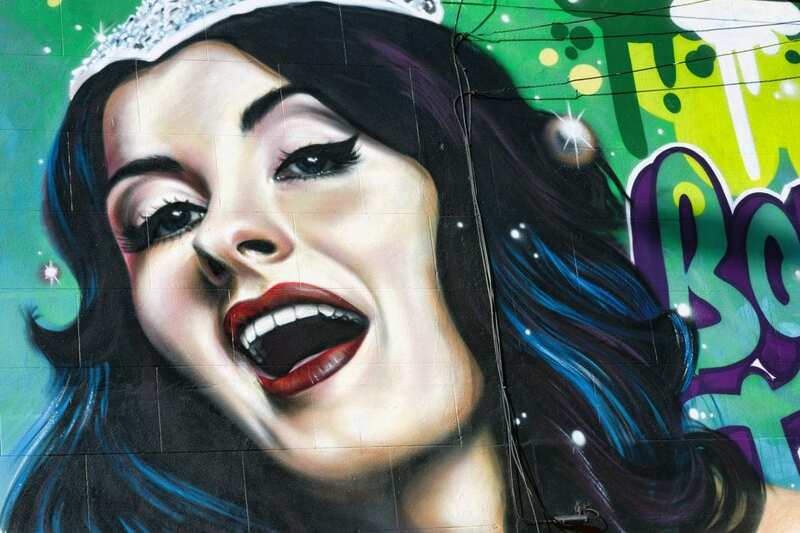 This was a pop-art, graphics and graffiti mash up based around a photorealistic hand-painted glamor model with lettering reading ‘Bourgeois Trash’. 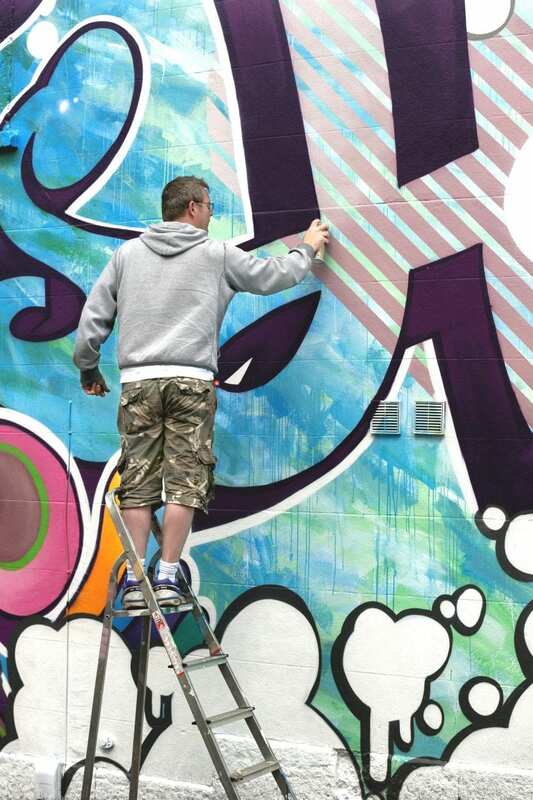 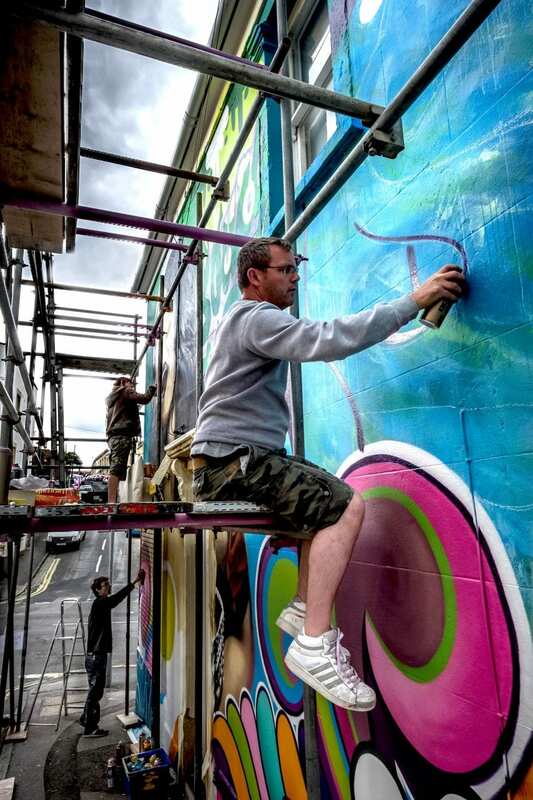 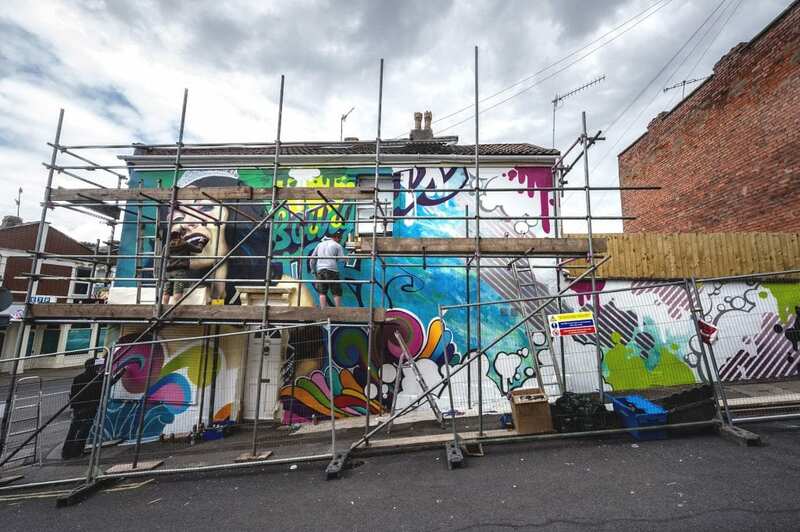 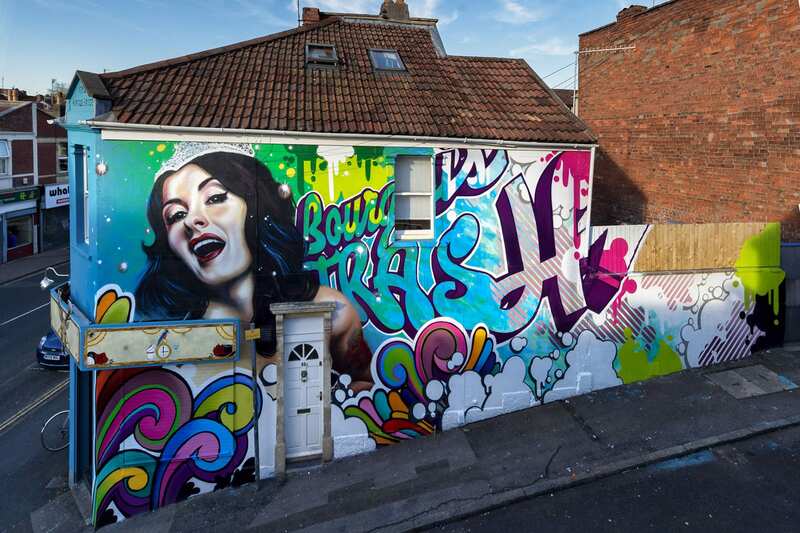 The ambitious exterior piece was completely hand-painted and is 6m high by 15m long – a piece of beautiful public art which has transformed both the vibrant Bristol bar and the local area.